Corrects the phenomenon in which remote shooting with the Camera Connect App is not possible after connecting the EOS 7D Mark II to a smartphone via the Wi-Fi Adapter W-E1. This phenomenon only occurs when the firmware was updated from Version 1.0.5 or earlier to Version 1.1.1. 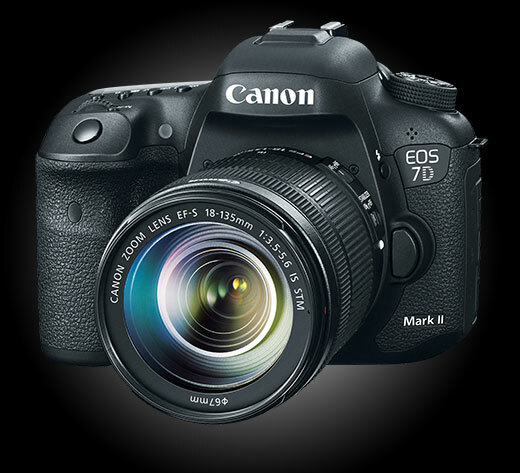 There is no need to update the firmware if the firmware was updated from Version 1.1.0 to Version 1.1.1, or if the EOS 7D Mark II was equipped with Firmware Version 1.1.1 at the time of purchase.